This is a national award and recognizes our little team as the top freestyle program in the United States. We were anonymously nominated, and the voters consisted of USSA coaches only. 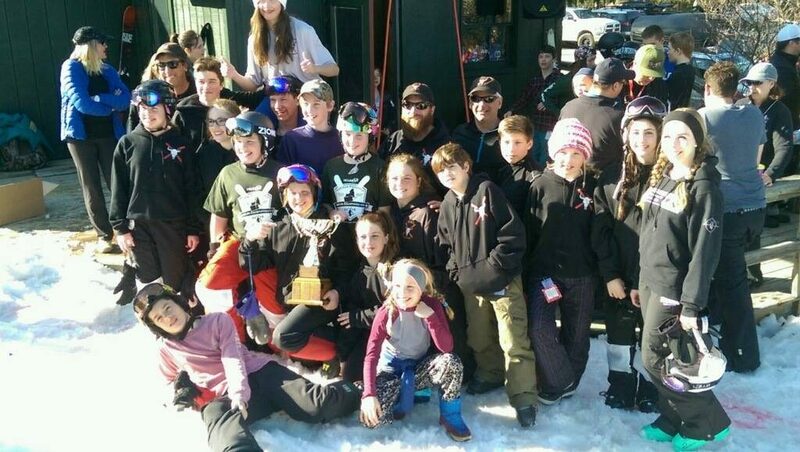 The competition was fierce, as the field of nominees included; Steamboat Springs, Sun Valley, Killington, Stratton, Bristol, Winter Park and Buffalo Ski Club. 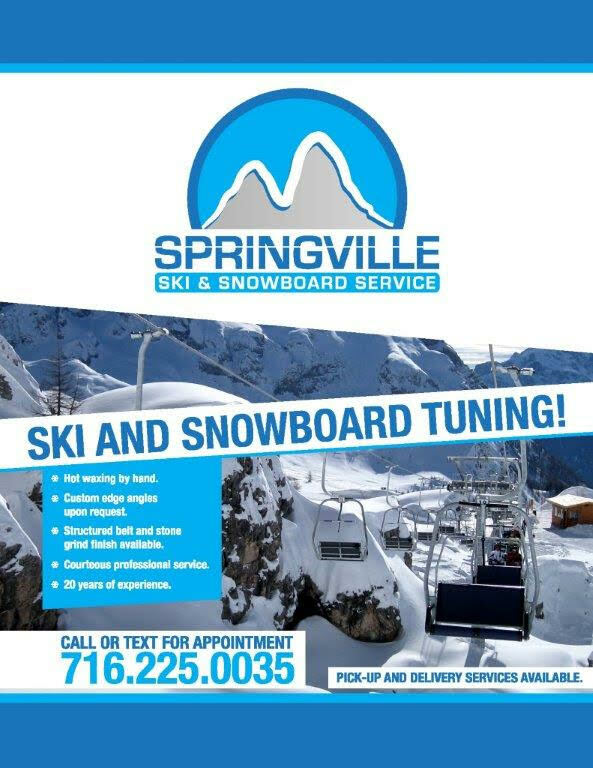 Killington, Steamboat Springs and Vail were the recipients of the this award the last three years. It was an honor to be listed with this group of programs, let alone come out on top. Coaching is provided at all events; helmets required.  Kids in BSC’s Freestyle Team Program train at the Buffalo Ski Club and learn basic, mogul, aerial and terrain park skills – always with an emphasis on safety. Training is provided three times per week – participants determine how often they want to train and how competitive they’d like to be. Meets are usually two-day events that are sanctioned by the United States Ski Association (membership is required for each participant). 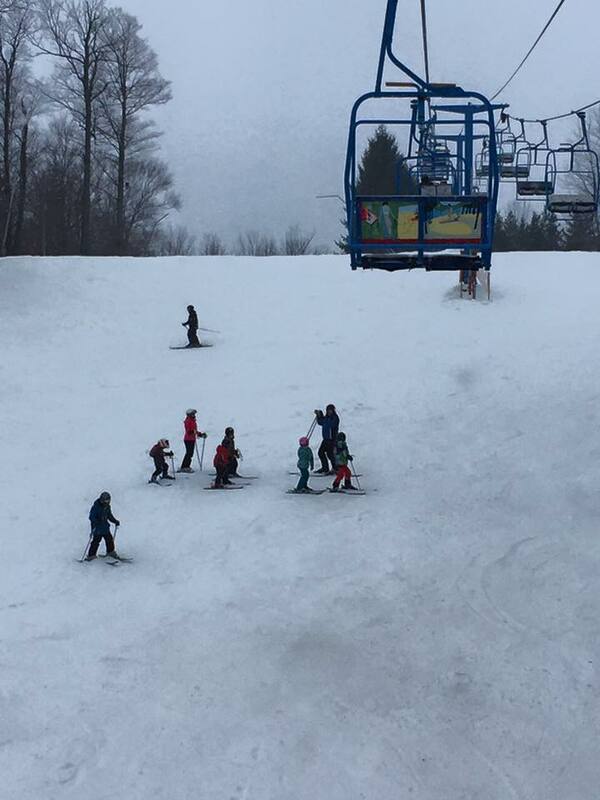 Competing in these events may lead to qualification for the Eastern Championship meet, where the best freestyle skiers in the East compete. Train with the Freestyle Team at the club. Participants can compete at local events or stay at the club to train and work on their skills. No experience is required.